Lehman Brothers' Lessons: Have We Learned Anything? With the 10th anniversary of the Lehman Brothers’ shocking and unprecedented bankruptcy this month, Katina Hristova looks back at the impact the collapse has had and the things that have changed over the last decade. Saturday 15 September 2018 marked ten years since the US investment bank Lehman Brothers collapsed, sending shockwaves across the financial world, prompting a fall in the Dow Jones and FTSE 100 of 4% and sending global markets into meltdown. It still ranks as the largest bankruptcy in US history. Economists compare the stock market crash to the dotcom bubble and the shock of Black Friday 1987. 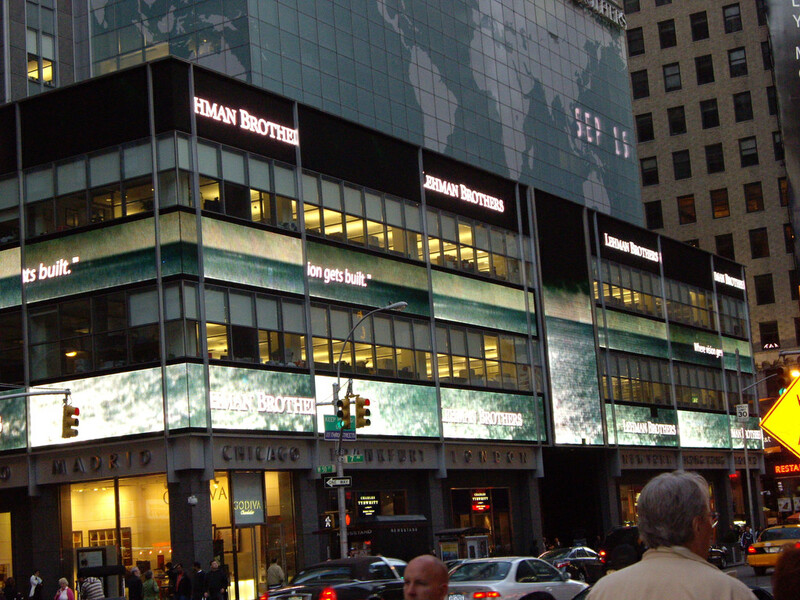 The fall of Lehman Brothers was a pivotal moment in the global financial crisis that followed. And even though it’s been an entire decade since that dark day when it looked like the whole financial system was at risk, the aftershocks of the financial crisis of 2008 are still rumbling ten years later – economic activity in most of the 24 countries that ended up falling victim to banking crises has still not returned to trend. The 10th anniversary of the Wall Street titan’s collapse provides us with an opportunity to summarise the response to the crisis over the past decade and delve into what has changed and what still needs to. As we all remember, Lehman Brothers’ fall triggered a broader run on the financial system, leading to a systematic crisis. A study from the Federal Reserve Bank of San Francisco has estimated that the average American will lose $70,000 in lifetime income due to the crisis. Christine Lagarde writes on the IMF blog that to this day, governments continue to ‘feel the pinch’, as public debt in advanced economies has risen by more than 30 percentage points of GDP – ‘partly due to economic weakness, partly due to efforts to stimulate the economy, and partly due to bailing out failing banks’. Afraid of the increase in systemic risk, policymakers responded to the crisis through quantitative easing and lowering interest rates. On the one hand, quantitative easing’s impact has seen an increase in asset prices, which has ultimately resulted in the continuation of the old adage, the rich get richer and the poor get poorer. The result of Lehman’s shocking failure was the establishment of a pattern of bailouts for the wealthy propped up by austerity for the masses, leading to socio-economic upheavals on a scale not seen for decades. As Ghulam Sorwar, Professor in Finance at the University of Salford Business School points out, growth has been modest and salaries have not kept with inflation, so put simply, despite almost full employment, the majority of us, the ordinary people, are worse off ten years after the fall of Lehman Brothers. Lowering interest rates on loans on the other hand meant that borrowing money became cheaper for both individuals and nations, with Argentina and Turkey’s struggles being the brightest examples of this move’s consequences. Turkey’s Lira has recently collapsed by almost 50%, which has resulted in currency outflow and a number of cancelled projects, whilst Argentina keeps returning for more and more loans from IMF. The Keynesian renaissance following that fateful September day, often credited for stabilising a fractured global economy on its knees, appears to have slowly ebbed away leaving a financial system that remains vulnerable: an entrenched battalion shoring up its position, waiting for the same directional waves of attack from a dormant enemy, all the while ignoring the movements on its flanks. If you look more closely, the regulations that politicians and regulators have been working on since the crash are missing one important lesson that Lehman Brothers’ fall and the financial crisis should have taught us. 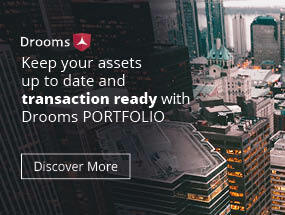 Coming up with 50,000 new regulations to strengthen the financial services market and make banks safer is great, however, it seems that policymakers are still too consumed by the previous crash that they’re not doing anything to prepare for softening the blow of a potential new one. They have been spending a lot of time dealing with higher bank capital requirements instead of looking into protecting the financial services sector from the failure of an individual bank. Banks and businesses will always fail – this is how capitalism works and no one knows if there’ll come a time when we’ll manage to resolve this. Thus, we need to ensure that when another bank collapses, we’ll be more prepared for it. 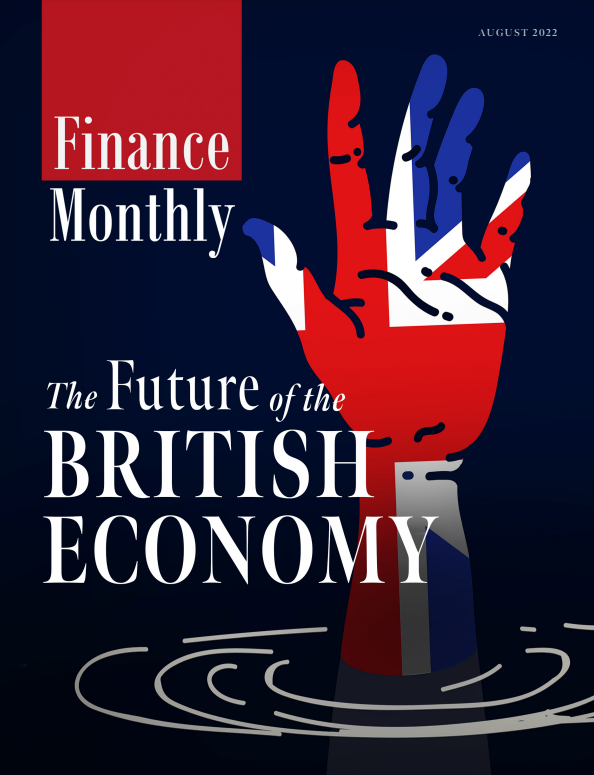 As Mark Littlewood, Director General of the Institute of Economic Affairs, suggests: “policymakers need to be putting in place a regulatory environment that means that when these inevitable bank failures occur, they can fail safely”. In the future, we may witness the bankruptcy of another major financial institution, we may even witness another financial crisis – perhaps in a different form. However, we need to take as much as we can from Lehman Brothers’ collapse and not limit our actions to coming up with tens of thousands of new regulations targeted at the same problem. We shouldn’t allow for a single bank’s failure to lead us into another global crisis ever again.